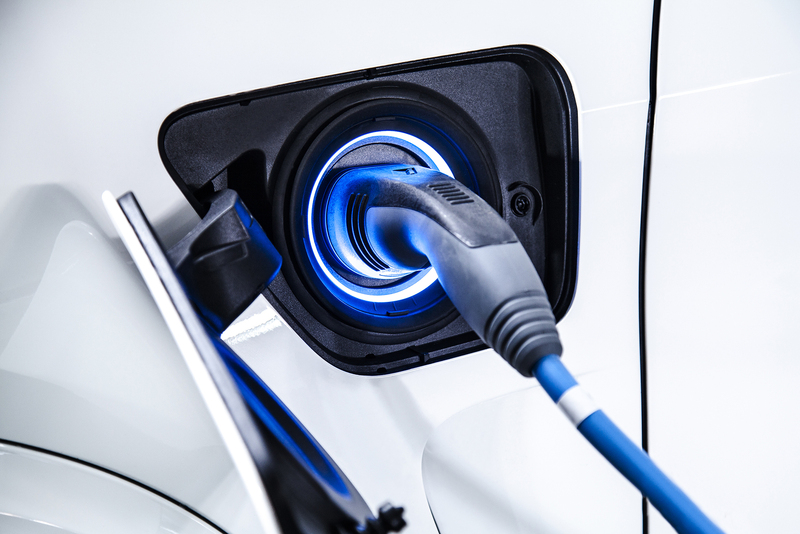 As the e-mobility revolution picks up pace, one of the major challenges for electric (EV) for FCEV (Fuel Cell Electric Vehicle) & BEV (Battery Electric Vehicle) is safety. 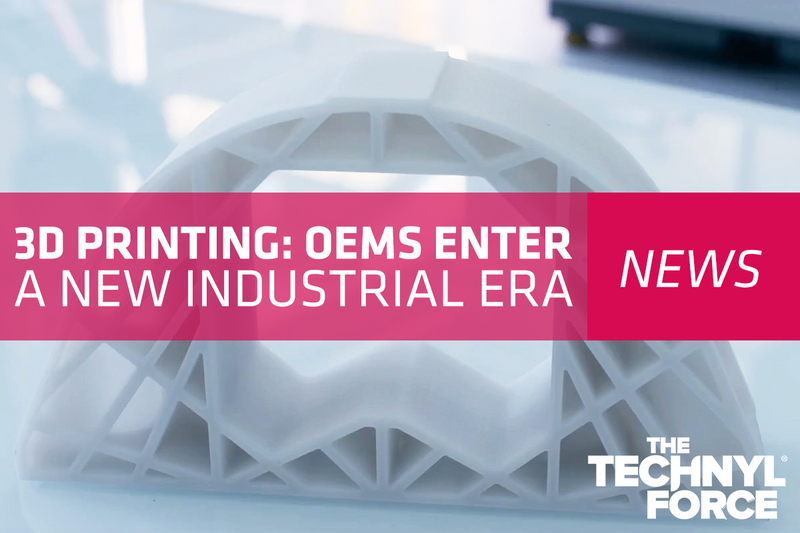 While 3D printing has been around for some 30 years, today the market is witnessing the dawn of a new era in the technology. 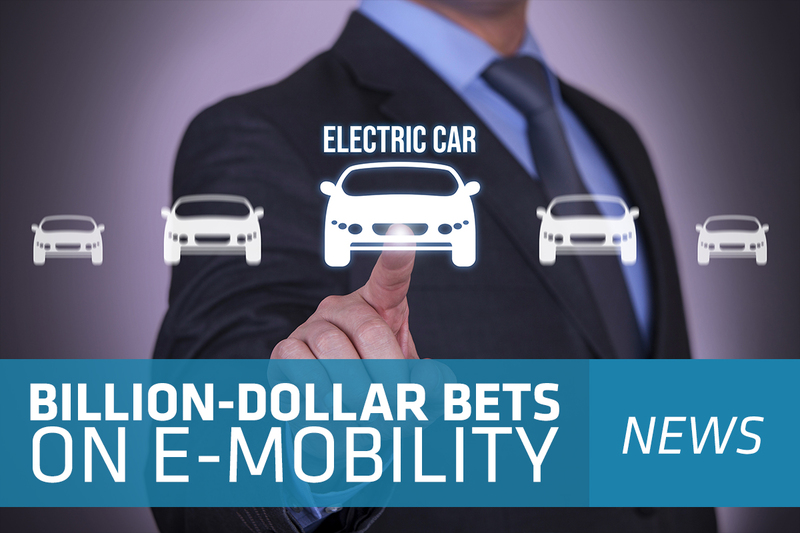 The major global automotive manufacturers (OEMs) have significantly raised the stakes in the e-mobility game, with billions of dollars in new investments recently announced. Most people who work in an office environment, buy computer products, or have a computer at home have had the “fun” experience. 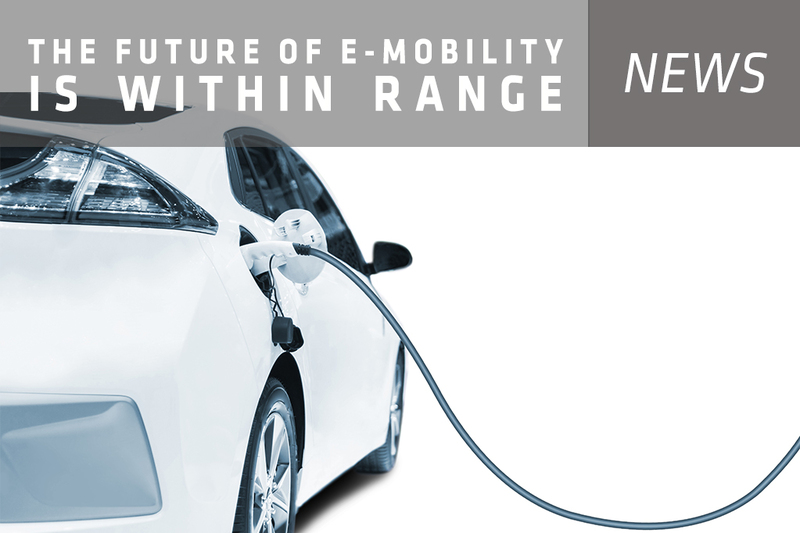 Backed by incentive policies towards new energy vehicles (NEVs) at a national and local level, the advancement of cell technologies, and continuous advances in charging facilities, the NEV industry in China has been put on a fast track towards rapid growth. 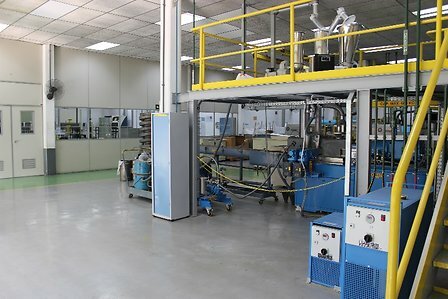 Aspect - a leading Japanese manufacturer and seller of Selective Laser Sintering (SLS) machines, materials and solutions – picked Technyl® to leverage the unique Sinterline® Polyamide 6 (PA6) powder solution. 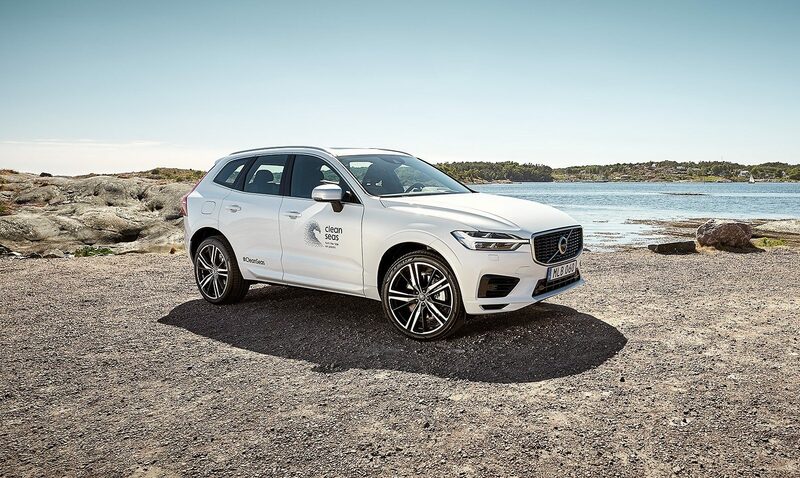 Increasing awareness of environmental challenges, such as carbon emissions and plastic pollution, is driving societal and regulatory change in Europe and around the world. 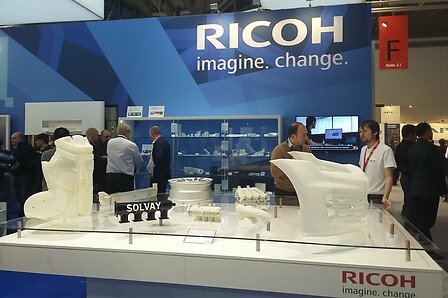 Today, Selective Laser Sintering (SLS) provides higher performance than filament deposition for additive manufacturing, or 3D printing. 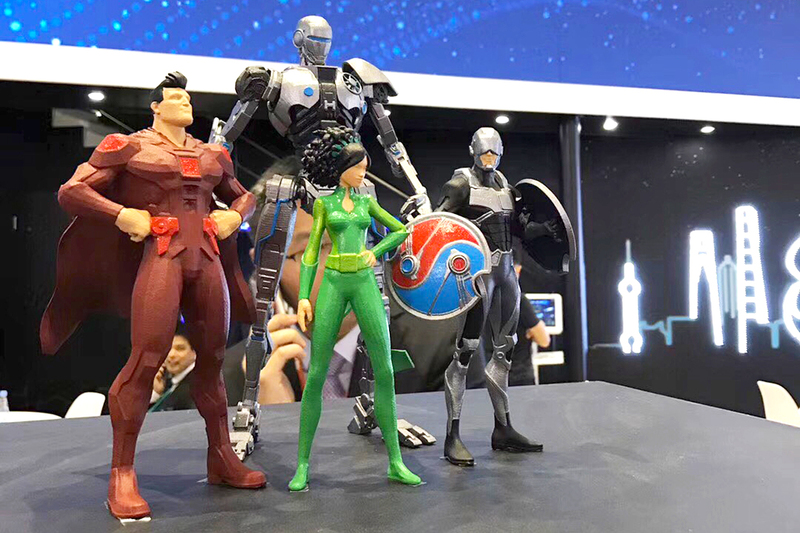 Do you still remember Technyl® super heroes amongst the excitement of Chinaplas 2018, a Carnival of rubbers & plastics industries? 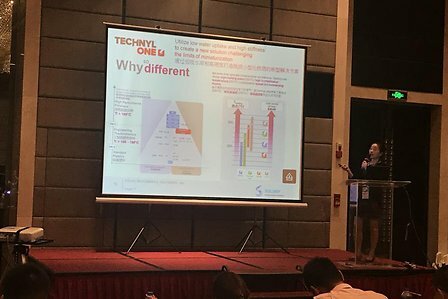 The trade fair was done; now let us recall the highlights of Technyl®! 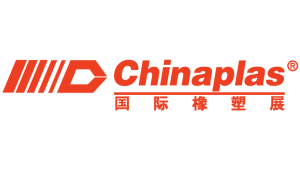 Meet the Technyl® Force at Chinaplas, the 32nd International Exhibition on Plastics and Rubber Industries. 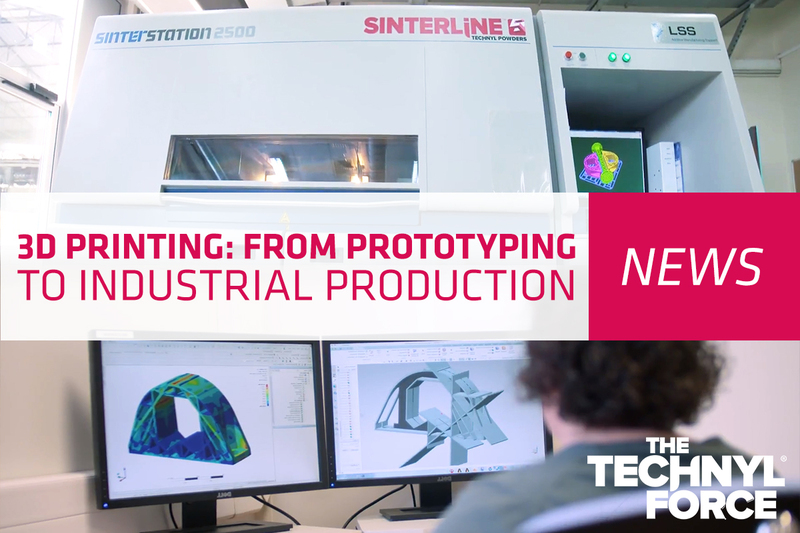 Technyl® supports major players of different industries in the transition to 3D printing development and production through additive manufacturing product and service expertise developed over the past 10 years. 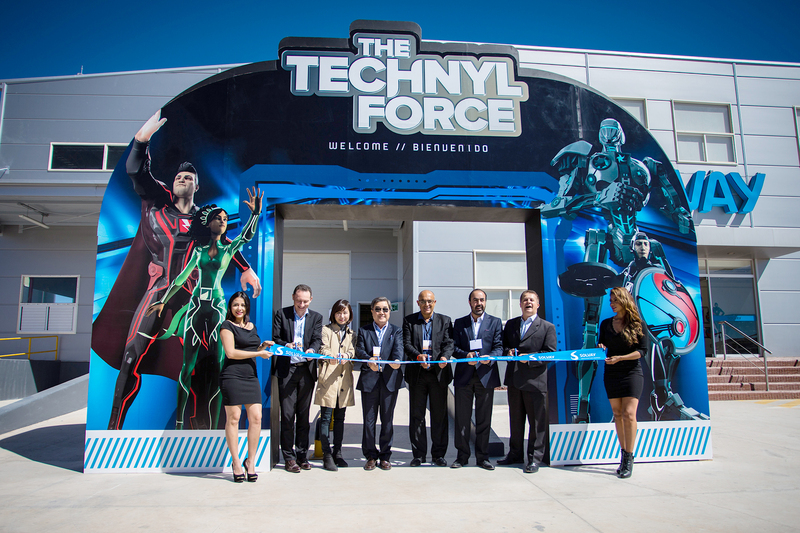 On March 15th, the Technyl® team in Mexico welcomed customers, partners, local dignitaries and press to celebrate the official inauguration of its brand new facility. 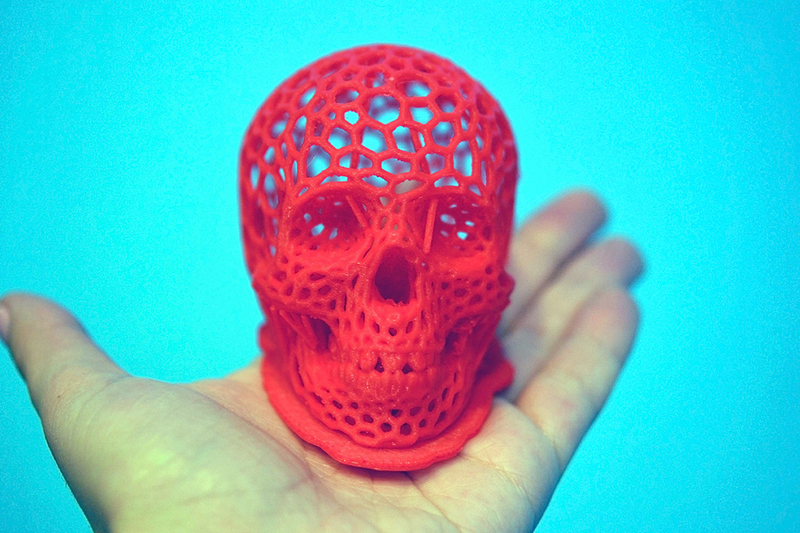 3D Printing: Just Hype or a New Age in Manufacturing? 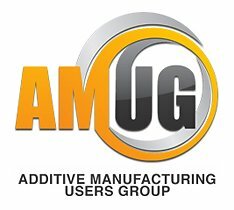 Will 3D printing usher in a new era in manufacturing? 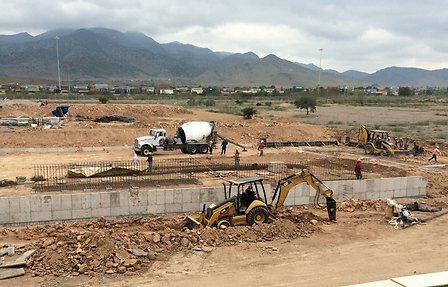 Or does the technology only hold promise for hobbyists and craft enthusiasts? 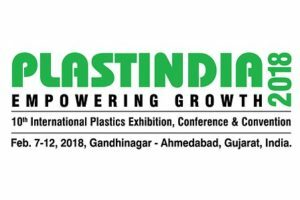 The Technyl® Force is participating to the 10th Plastindia International Plastics Exhibition, Conference & Convention. 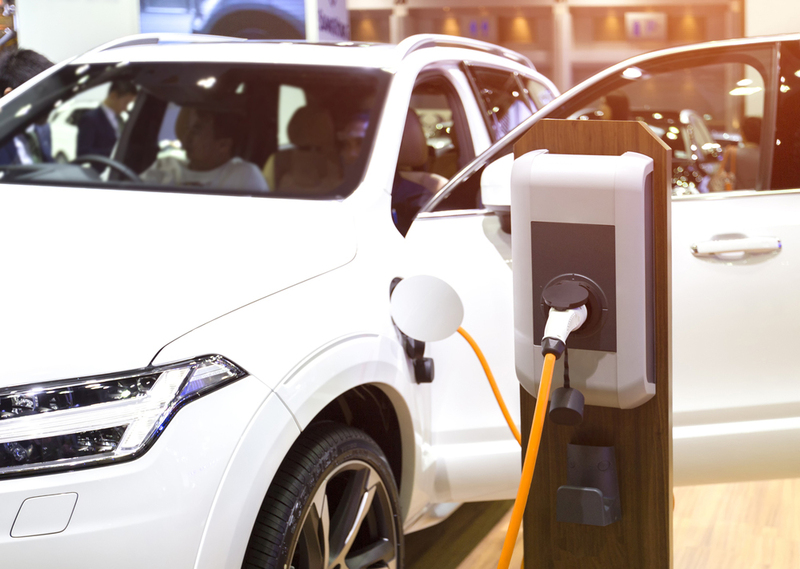 There is a growing market push for electric vehicles (EVs) and hybrids, along with increasing governmental and regulatory pressure on the internal combustion engine (ICE). 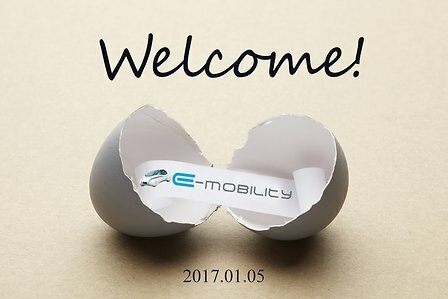 Power your future with e-mobility! 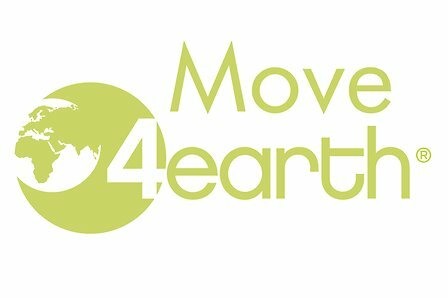 In the 2017 UN Climate Change Conference held in Bonn, Germany, last month, countries around the world advanced the agenda to rapidly implement the Paris Climate Change Agreement to address environmental issues. 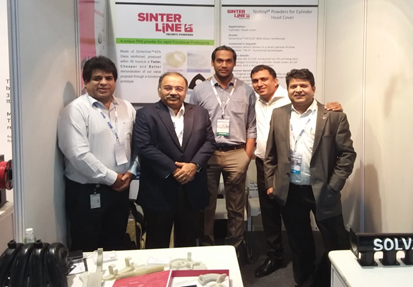 Early of December, the Technyl® Indian team participated to Inside 3D Printing in Mumbai. 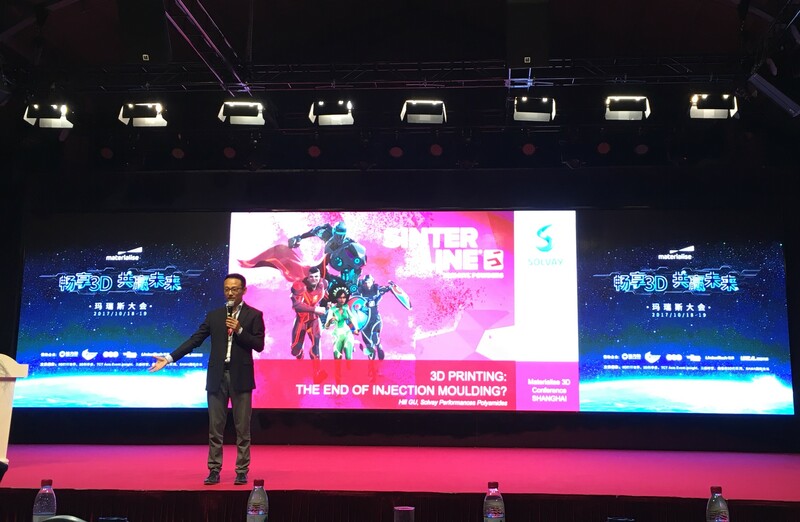 Inside 3D Printing is the premier series of professional 3D printing and additive manufacturing events hold worldwide. 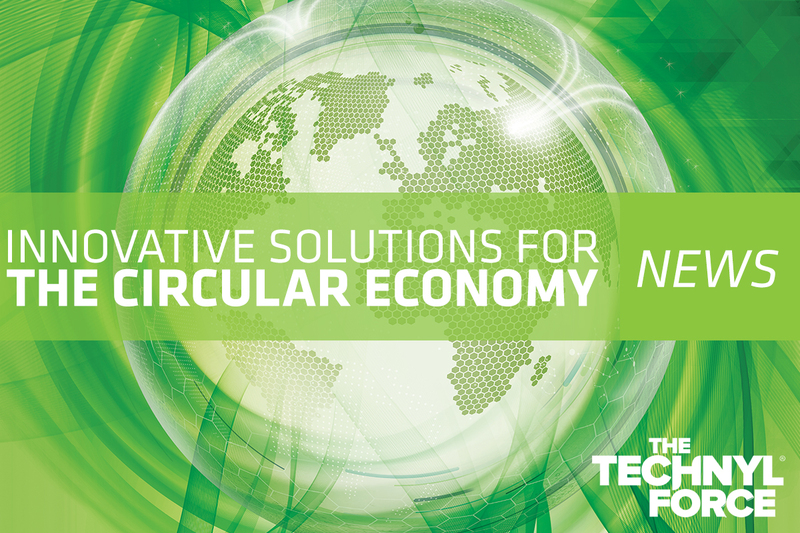 For the first time, the Technyl® Force teams attended Plastimagen trade fair last November. 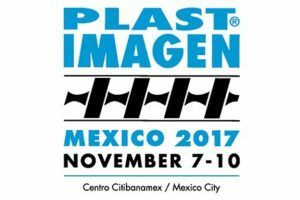 Based in Mexico city, Plastimagen is one of the most important plastics events in America. 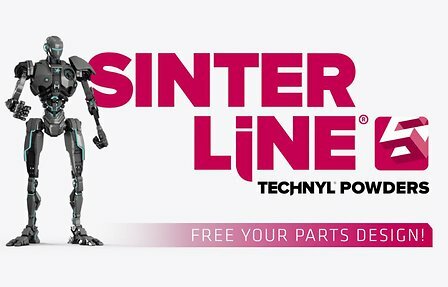 Designing parts and choosing the optimal Technyl® polyamide solution is just the first step in bringing your innovative new products to market. 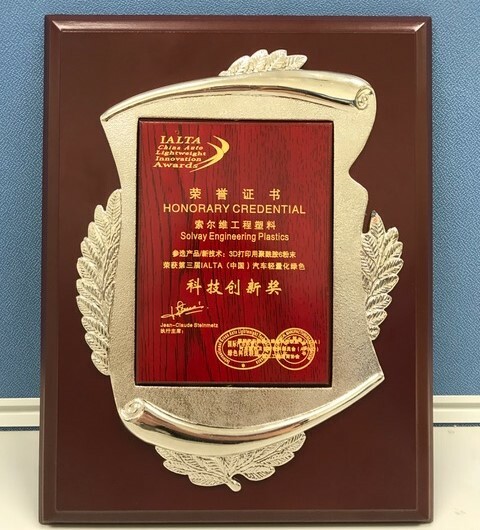 The IALTA (International Automotive Lightweight Technology Alliance) conference, which held its 11th annual Chinese edition, aims at gathering global players to share about the transformation of the automotive market, green technologies and solutions to preserve the planet. 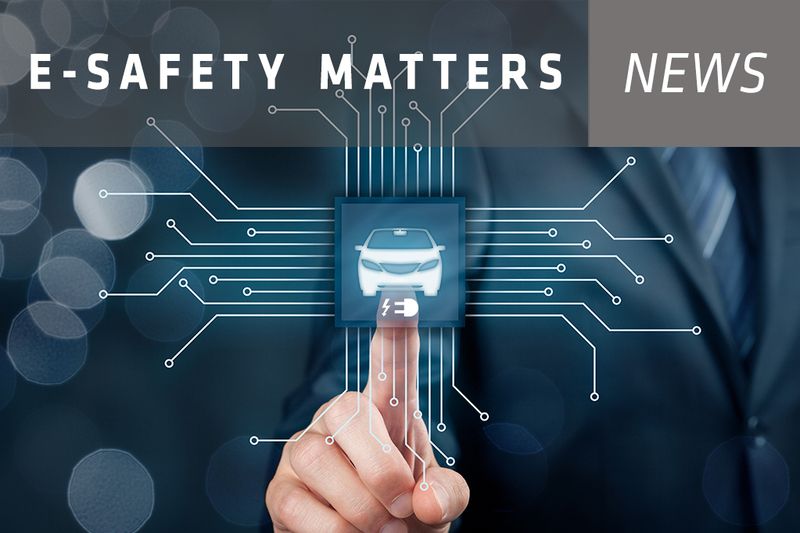 Can airbags have a second life? 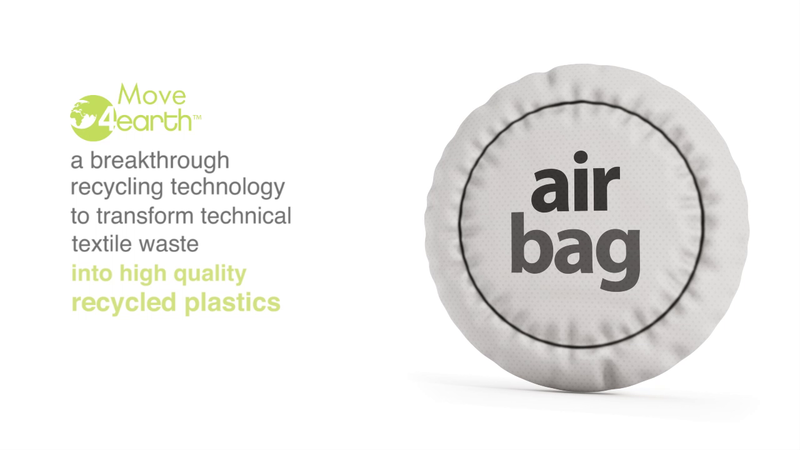 Airbags have protected millions of drivers and passengers, and saved tens of thousands of human lives – quite impressive for a small piece of textile! 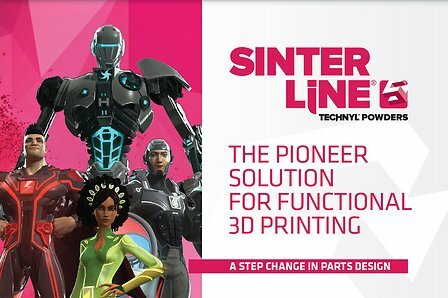 As the pioneering leader in material science, Technyl® presented its Sinterline® Powders, the first polyamide 6 powder range for selective laser sintering (SLS) in the the conference. 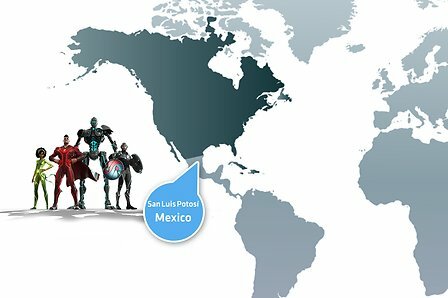 Join the Technyl® Force to the 21st edition of Plastimagen México® 2017. 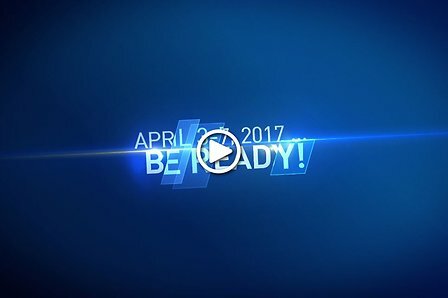 Fakuma 2017: Let’s capture the experience! 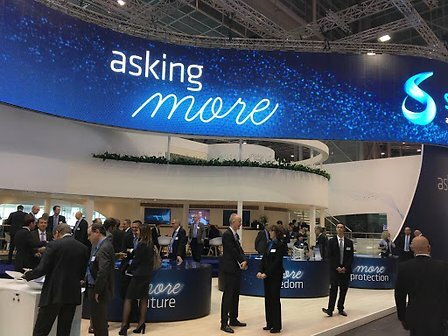 Fakuma Show (October 17-21, 2017 - Friedrichshafen, Germany) has started. 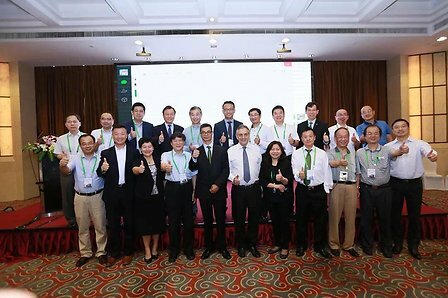 The CPRJ Plastics in Appliance/3C Electronics Conference held by Adsale Group concluded end of September in Shunde, Guangdong (China). 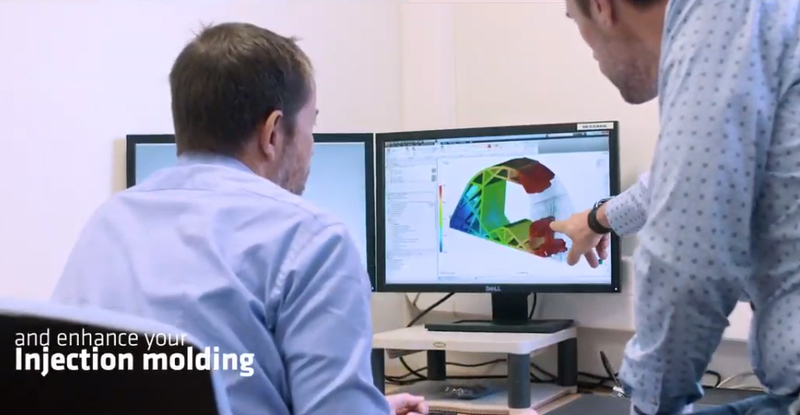 In a recent technical forum in Germany, the Technyl® team unveiled a quality control system aimed to strengthen the management of its huge material database foradvanced integrative simulation. 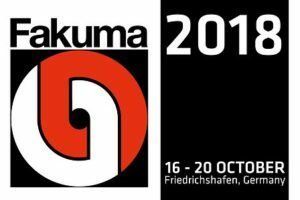 Fakuma 2017: the adventure starts next week! 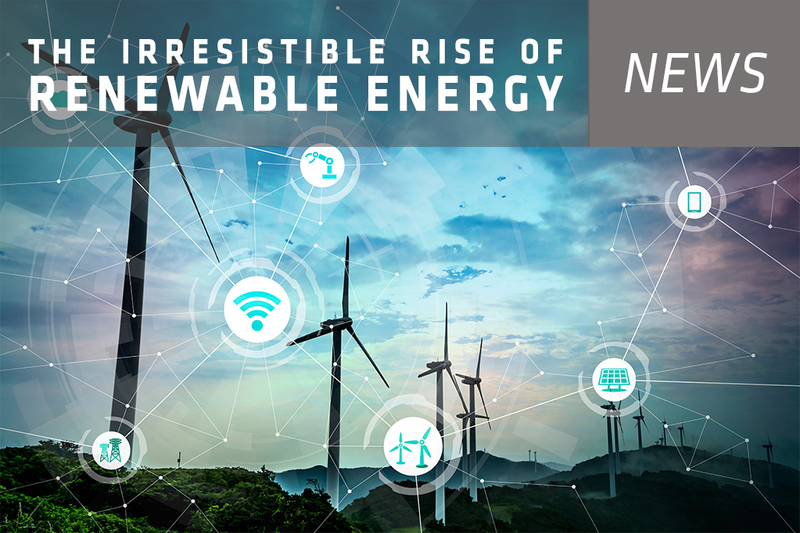 The 'Alert' signal has been triggered in the Technyl® orbital station. 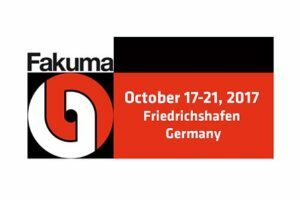 Fakuma Show kicks off in a few days. 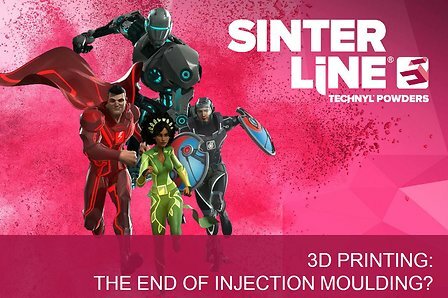 Our Technyl® superheroes are called for a new adventure! 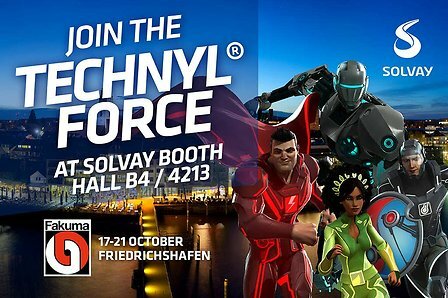 Join the Technyl® Force at Fakuma 2017, one of the world’s leading technical events for industrial plastics processing. 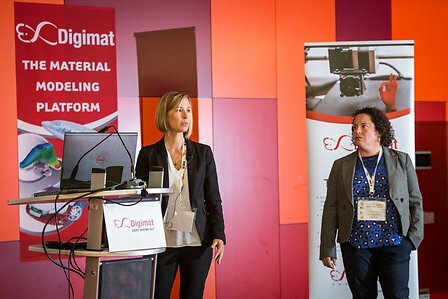 In this year’s technical forum Digimat UM held in Berlin, the Technyl® team presented to more than 200 industry experts its latest efforts in expanding the success for injection molding simulation to additive manufacturing. 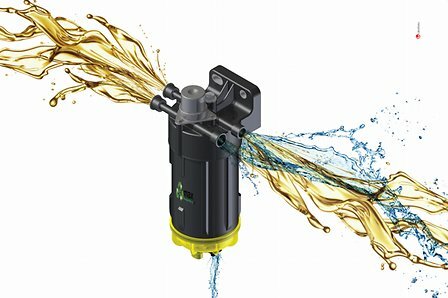 Parker Hannifin has chosen Technyl® for its new fuel filter line to increase the efficiency and environmental benefits for customers. 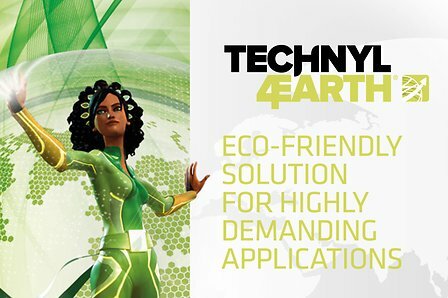 Join the Technyl® Force this October at Fakuma 2017! 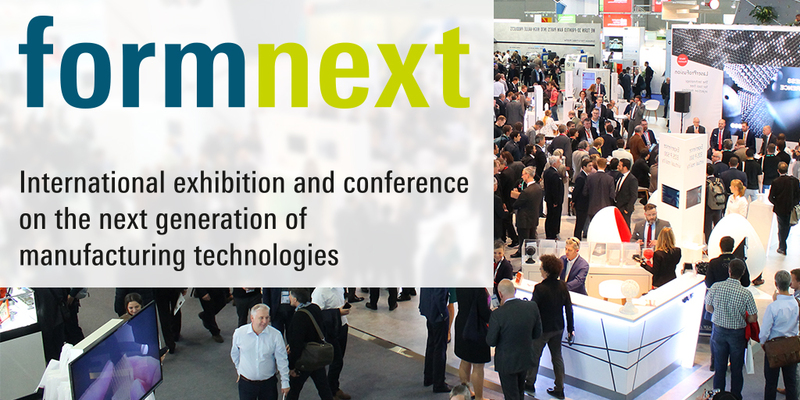 From October 17 to 21, 2017, join the Technyl® Force at Fakuma 2017 trade fair, one major technical events in Europe for industrial plastics processing. 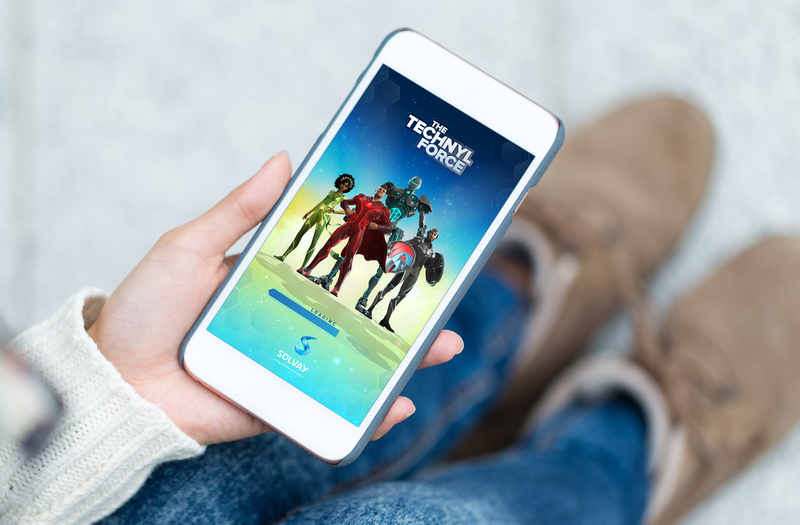 The Technyl® Force has long been active on the web and social media, notably via the technyl.com website, Twitter, WeChat, and our fun & free mobile game. 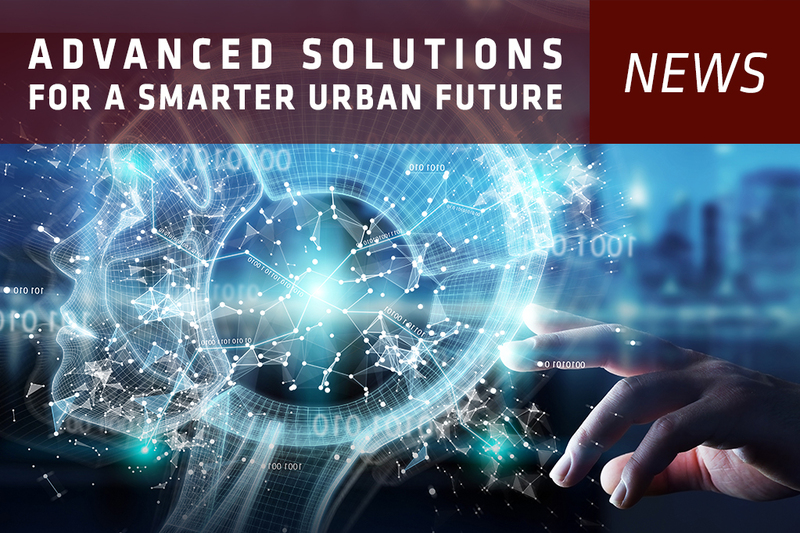 We are now expanding support for the Technyl® offering by also focusing on Facebook, YouTube, Instagram and Weibo communities. 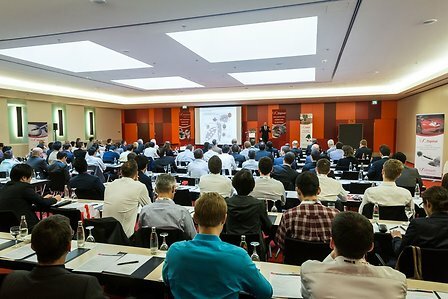 Faurecia Tech Day: How can engineering plastics help drive the sustainable growth of auto industry? 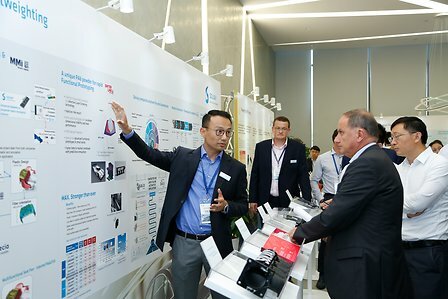 The material experts from Technyl® Force had recently in-depth discussion with more than 50 engineers at Faurecia China. 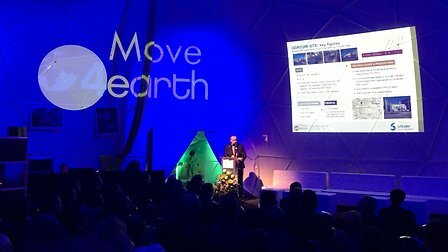 The Technyl® Force presented its latest solutions for thermal management, lightweight, electrification around one theme: sustainable growth. 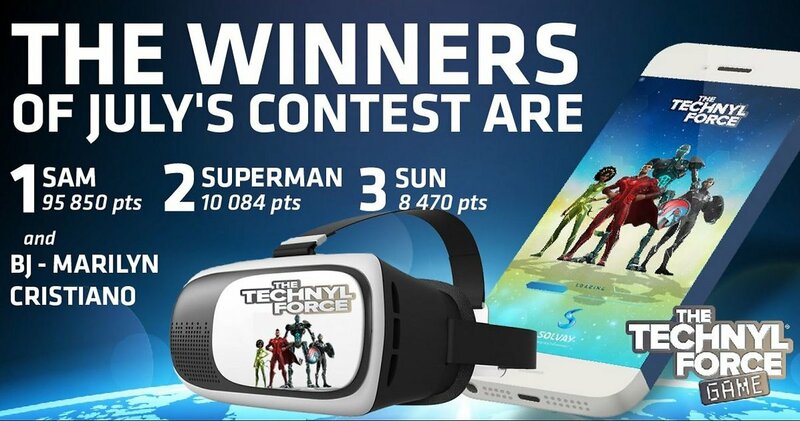 Congrats to the winners of the #TechnylForce game July contest! 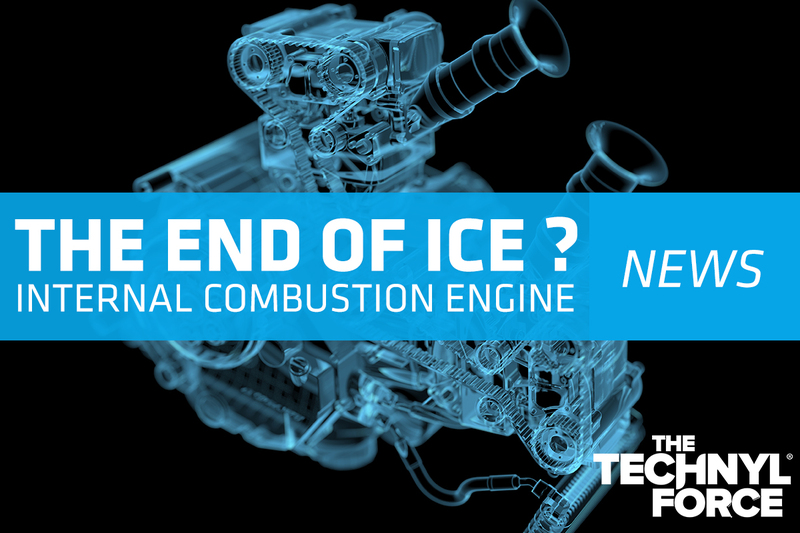 Congratulations to the winners of July's Technyl® Force contest! 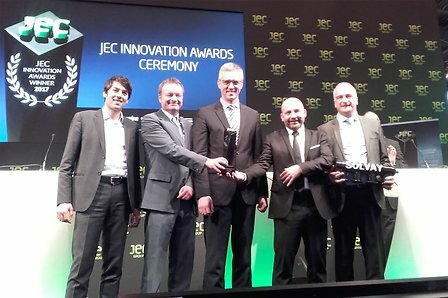 They will now receive a Virtual Reality headset. 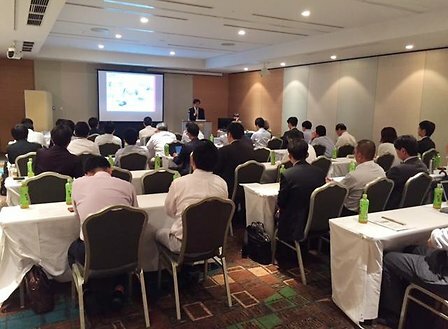 Solvay Performance Polyamides South East Asia (SEA) Distributor Meeting took place in Seoul, Korea, on 17-18 July 2017. 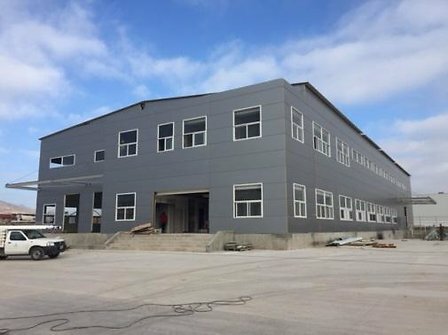 Solvay Performance Polyamides Onsan site (Korea) found ways to keep staff happy, healthy and committed and to improve the quality of their life. 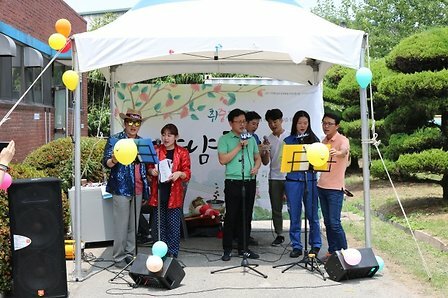 They organized a couple of culture & arts trainings on site so that employees can experience cultural activities such as music composition, calligraphy and barista classes. 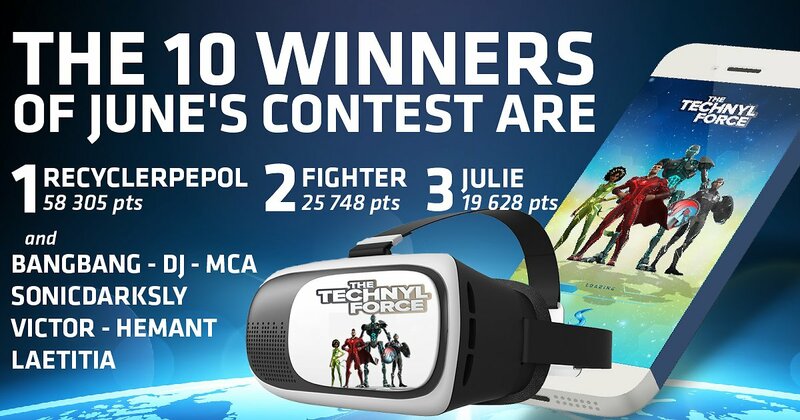 Congrats to June’s 10 winners of the #TechnylForce game contest! 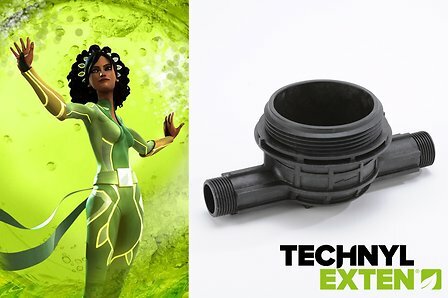 Have you tried Technyl® for your plumbing applications? If not, you should! 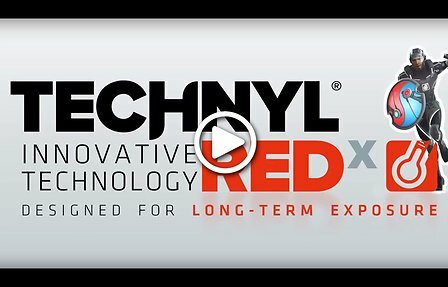 All you want to know about Technyl® REDx… Watch the movie! 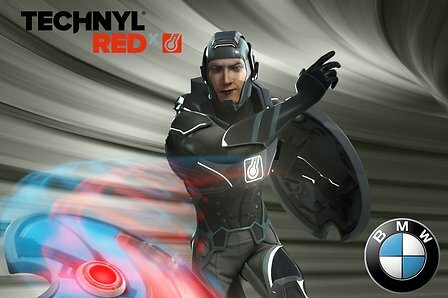 Technyl® Force Contest: Take your chance to win a VR headset! 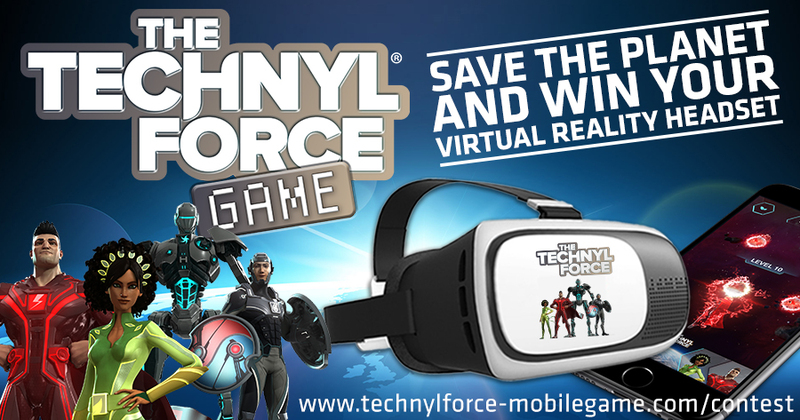 Starting on June 1, get ready to participate to the Technyl® Force Contest and win your virtual reality headset! 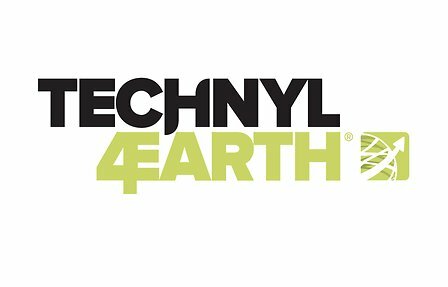 Technyl® 4earth® is a brand new solution that provides breakthrough environmental benefits as compared to traditional Polyamide 6.6 (PA6.6). 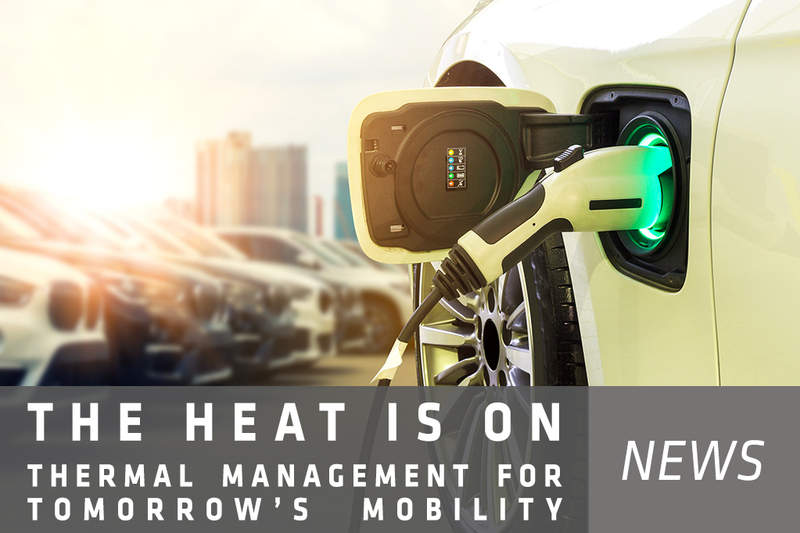 Solvay’s Technyl® REDx self-reinforcing heat resistant smart molecule is proving its value for the automotive industry. 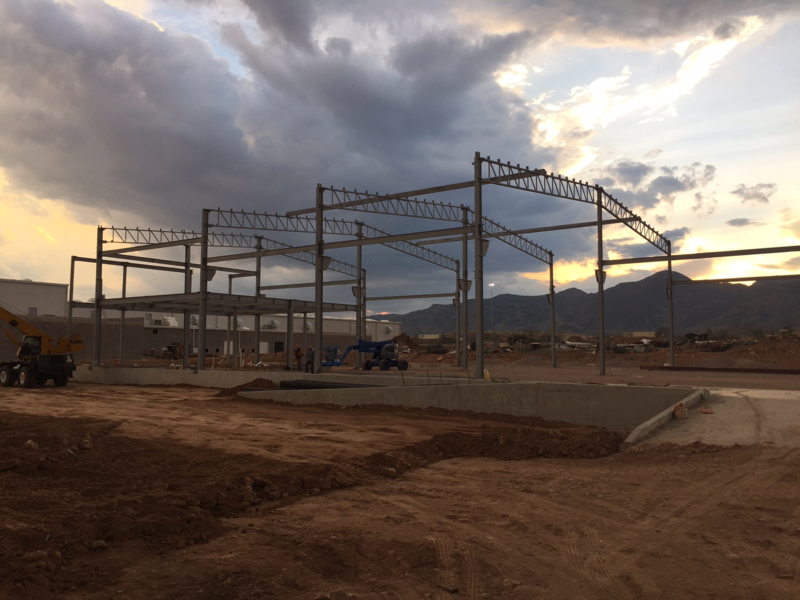 If a picture is worth a thousand words… then wait ‘till you see our new video! 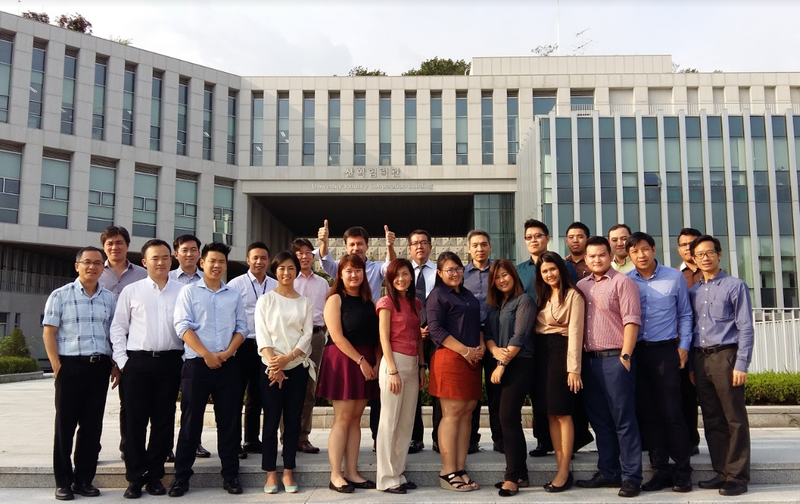 On 25th April 2017, Solvay Performance Polyamides team has travelled to LG Electronics PyungTaek Digital Park to have a tech seminar with LG Electronics. 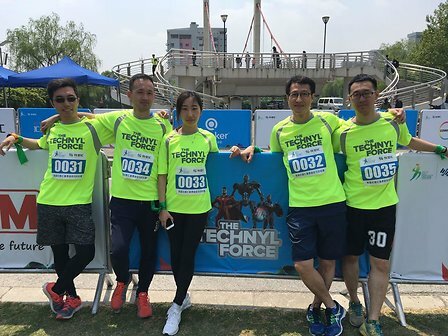 Technyl® Force co-sponsored the first Huasuhui Spring Mini-Marathon to celebrate World Earth Day on April 22 in Shanghai. 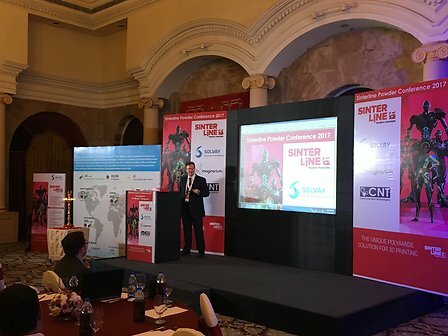 Along with Imaginarium - India's largest rapid prototyping & manufacturing company, Solvay Performance Polyamides Indian team has hosted the first Sinterline® Conference in ITC Windsor, Bengalore on 11th April 2017 to showcase pioneering polyamide materials for Additive Manufacturing. 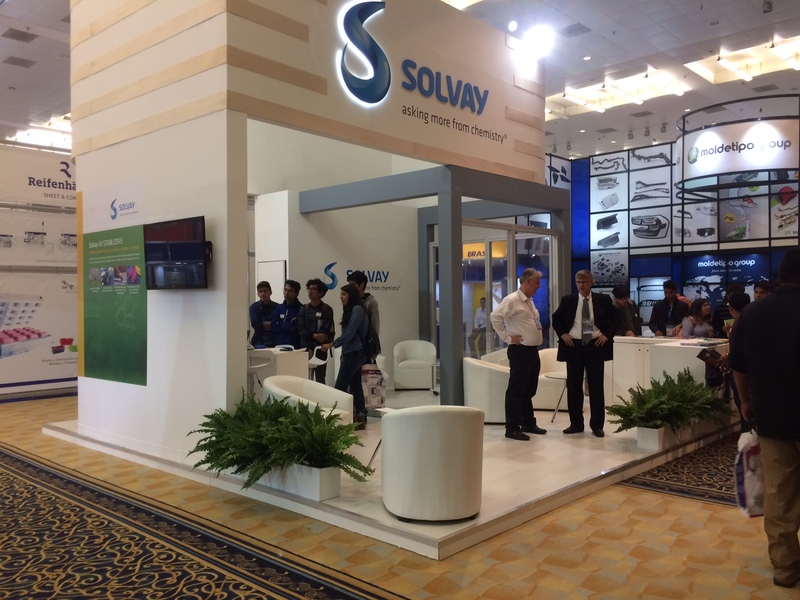 From April 3 to 7, 2017, Solvay Performance Polyamides GBU participated in the largest plastics fair in Latin America, Feiplastic (International Plastics Fair) featuring its latest innovations. 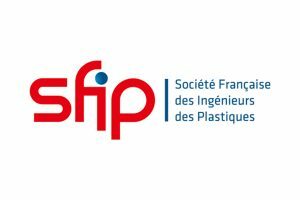 Feiplastic is also ranked as the third plastics trade show in the world. 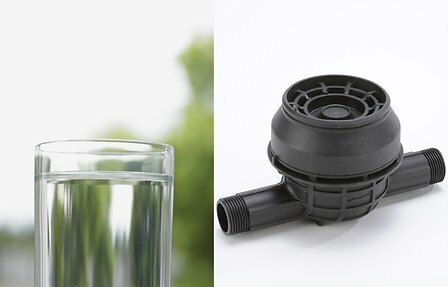 Solvay Performance Polyamides continuously invests in the latest technologies to accelerate the emergence of innovative solutions and better serve its customers. 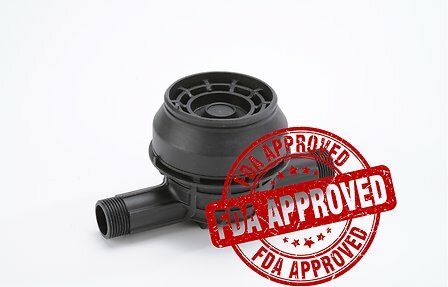 Looking for an expert in plumbing solutions? 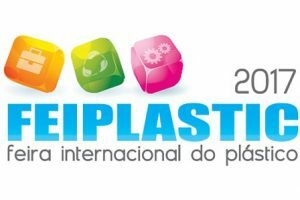 Join the Technyl® Force at Feiplastic International Plastic Trade Show 2017, the largest plastic trade fair in Latin America. 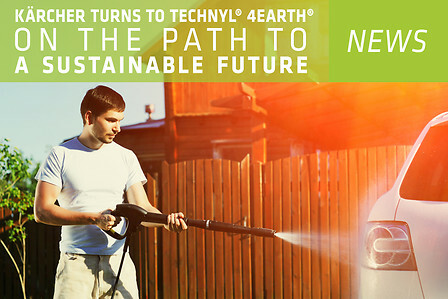 Technyl® 4earth®, discover the movie! 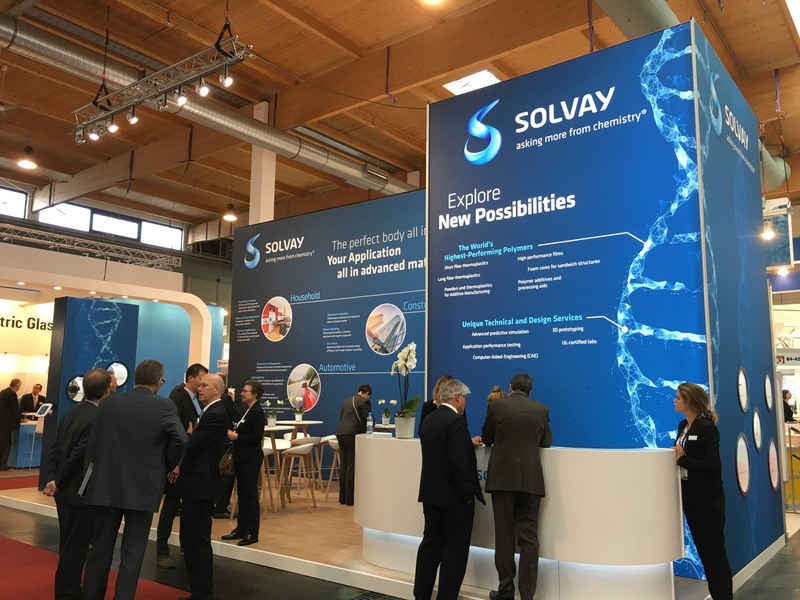 Thank you for visiting Solvay booth at K2016! 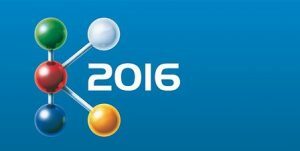 Join the Technyl® Force at K 2016, one of the most important international trade shows in plastics industry. 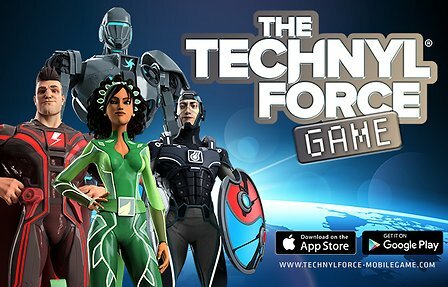 Technyl® Force Mobile Game: Are you ready to protect our planet Earth? 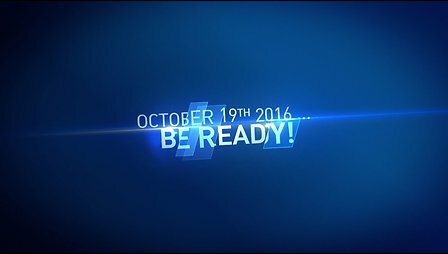 K2016: Be ready for the Show! 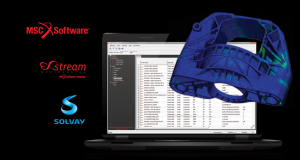 An introduction to reinforced plastics parts modeling, organized by MSC Software and its subsidiary e-Xstream, in collaboration with Solvay. 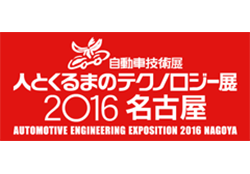 The Technyl® Force joined the largest auomotive trade fair in Japan ! 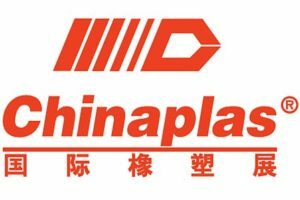 Join the Technyl® Force at Chinaplas 2016, Asia's largest and the world's second largest plastics and rubber trade fair. 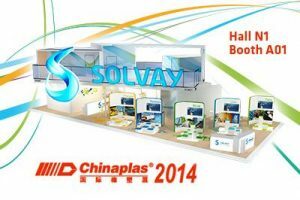 Solvay Engineering Plastics will be at Feiplastic International Plastics Trade Fair 2015, the largest plastic trade show in Latin America. 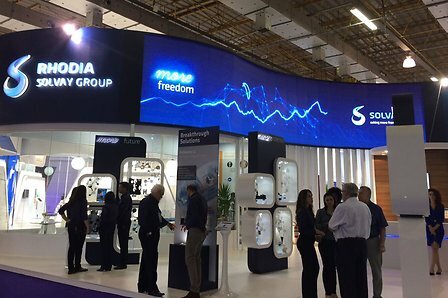 The Technyl® Force was at Plastindia 2015, the largest staging to date in its 9th edition. 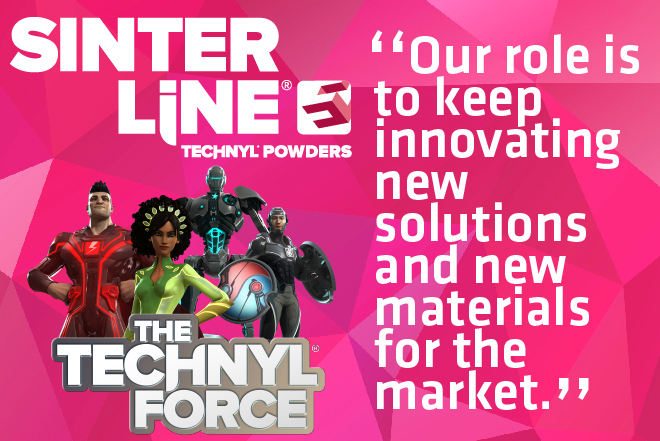 The Technyl® Force was at FAKUMA 2014, international trade fair for plastics processing, as we share our innovation in automotive, plumbing and electrical protection. 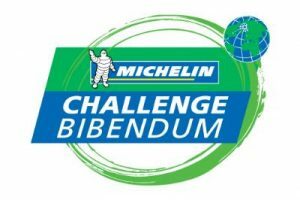 As a Corporate Founding Member of Challenge Bibendum, Solvay takes an active part in the expert debates and sharing of ideas and experiences centered on the topic of Sustainable Mobility. 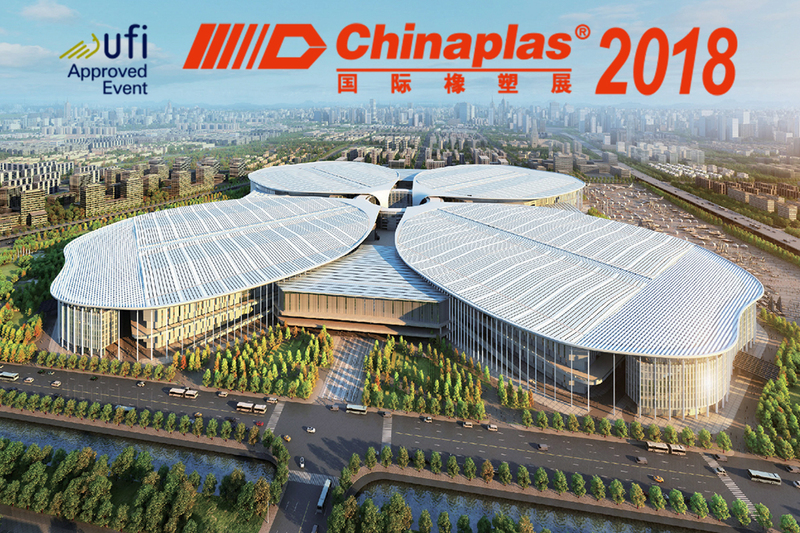 The Techyl® Force was at Chinaplas 2014, Asia's largest and the world's second largest plastics and rubber trade fair.